Wake up every morning excited to tackle the day ahead. Gain back time and energy in your day to focus on what you do best. Discover new ways to reach your goals. I know taking a leap can be challenging. But you’re in luck -- this is what I do best -- push people and businesses out of their comfort zones so they can reach their goals. Hey there, go-getter. I ’m Jessica. I’m the founder and CEO of Jessica Lawlor & Company (JL&Co), a writer, personal branding expert and speaker. In 2016, I plunged out of my personal comfort zone when I quit a safe job in public relations to pursue a dream career -- starting my own business. It wasn’t always this way. A few years ago, I almost drove myself to the point of complete burnout. With a full-time job, a successful blog and a growing side hustle helping businesses manage and write content (plus, training to become a yoga teacher), you’d think I’d felt on top of the world. After all, I was doing so many things I truly love. But to be completely honest, I felt scattered, stressed and unhappy. I was doing too much, leaving little time for myself, let alone for the people I love. My life was full, yet I didn’t feel fulfilled. So I decided to make a big change. I crafted a plan to quit my job, saving $40,000 in a “just in case this doesn’t work out” fund, and finally, in 2016, I took the ultimate leap. Feeling a little burnt out yourself right now? If you have a to-do list a mile long and an overflowing inbox, take a deep breath. You’re definitely not alone. Believe me, I know how you feel, because I’ve been there too. And that’s exactly why I started JL&Co -- to help stressed-out business owners take items off their plate, trusting that their important work is in good hands. I started JL&Co to help businesses and brands tell stories that matter, make an impact and drive results. Jessica Lawlor is the president and CEO of Jessica Lawlor & Company (JL&Co), a boutique communications agency focused on content management, content creation and public relations. 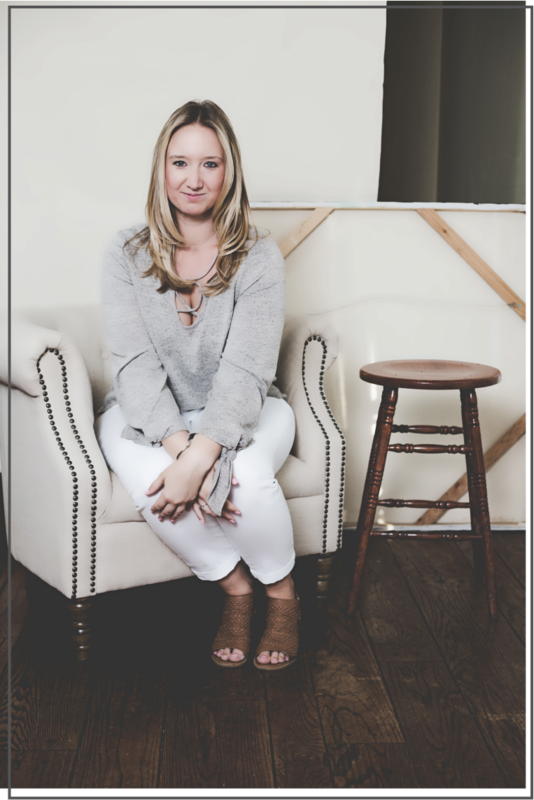 Jessica's an accomplished writer, speaker and personal branding expert in the Philadelphia area. 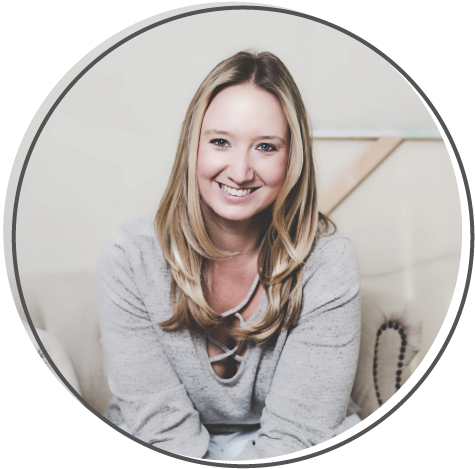 She blogs at JessicaLawlor.com about stepping outside your comfort zone to reach your goals and live a life that makes you truly happy. Rachel Pluck is a communications strategist for Jessica Lawlor & Company (JL&Co), focusing on content creation and digital marketing. 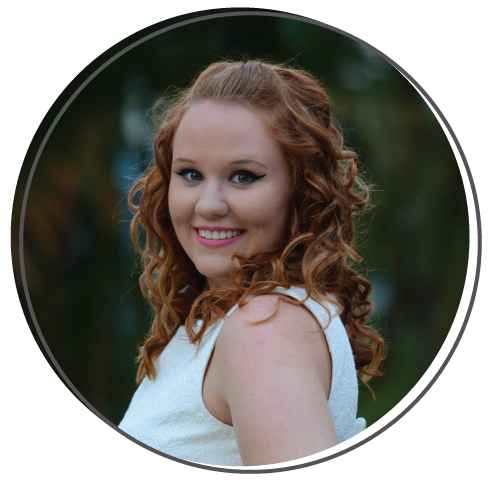 She brings four years of experience in the marketing world, having spent time at both a full-service marketing agency and a not-for-profit organization before joining Clark Associates, Inc. as their Digital Marketing Coordinator. In addition to her 9-to-5 responsibilities, Rachel is a photographer specializing in landscapes and family portraits. I practice what I preach! Here are a few places where my story has been featured.